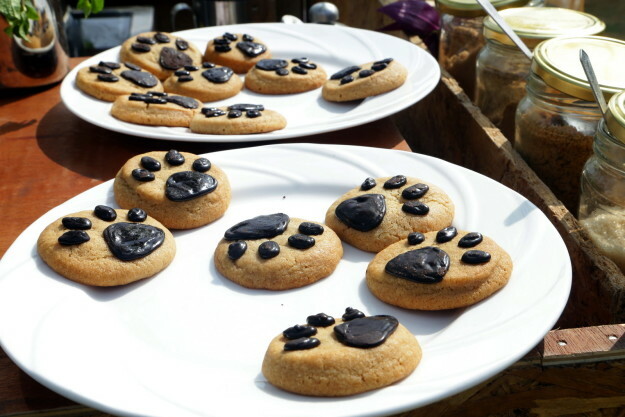 FoodCloud, an online portal that connects foodies with home chefs and caterers in Delhi-NCR, has been making news for its acceptance in the FB Start program. 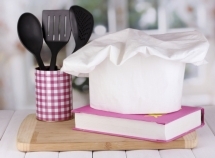 Sanjhi Rajgarhia, Co- founder, foodcloud.in, an online portal that connects foodies with home chefs and caterers in Delhi-NCR, was awarded the League of Iconic Entrepreneurs Award at the Women Economic Forum held at New Delhi’s Pullman Hotel. The theme of the conference was Women: Uplifting & Uniting The World. New ideas for entrepreneurship are a rising trend. And using the internet to serve great food to connosiours is indeed a novel idea. 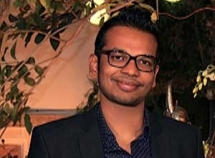 To explore one such venture which has now turned to a full fledged business, Zee Media Bureau spoke to Vedant Kanoi, the brain behind Food Cloud. 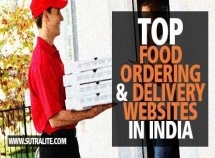 30+ Top Online Food Ordering & Delivery Websites in India! 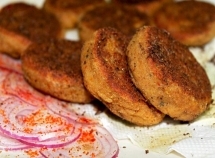 The Hindu [Metro Plus] - By connecting households to professional chefs and passionate amateur cooks, a startup named Foodcloud is ushering in sunny days. TimesCity decided to do a piece on new breed of gastronauts or food entrepreneurs who are changing the rules of food industry through their innovative offerings. Time Out scours the scene to find the best delivery and takeaway deals. 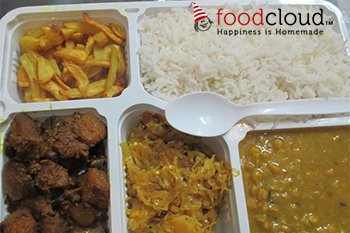 FoodCloud lets you enjoy home cooked international cuisines by professional chefs. 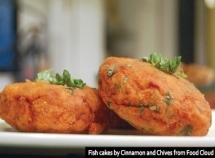 FoodCloud was founded by serial entrepreneurs Vedant Kanoi and Shamit Khemka in September this year. 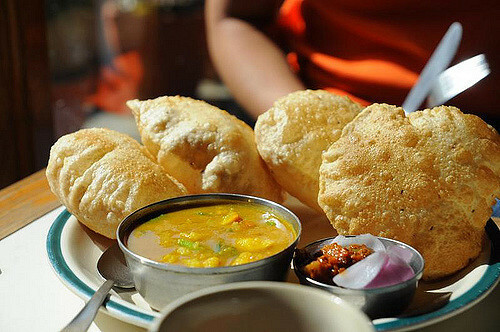 Iamwire.- With an aim to capture a percentage of catering and the takeaway sector, ‘FoodCloud’ a Delhi based startup has created an online platform to connect home chefs to people who are looking to order authentic regional home cooked food. 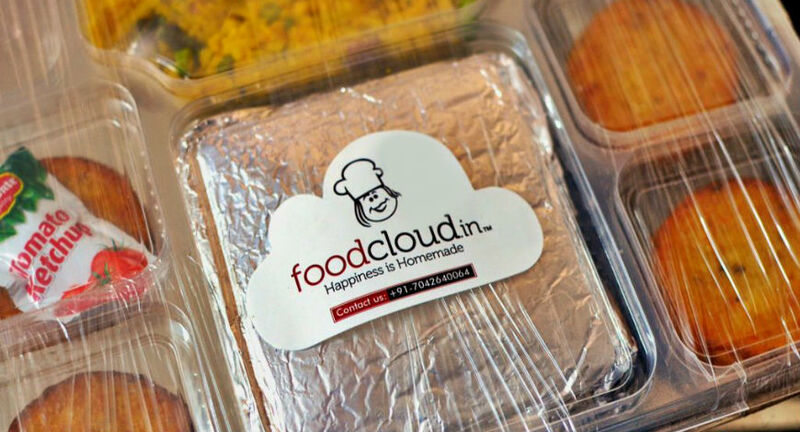 DECCAN HERALD- foodcloud.in is a one-stop network to get authentic home cooked food by expert home chefs at your doorstep at amazing prices. 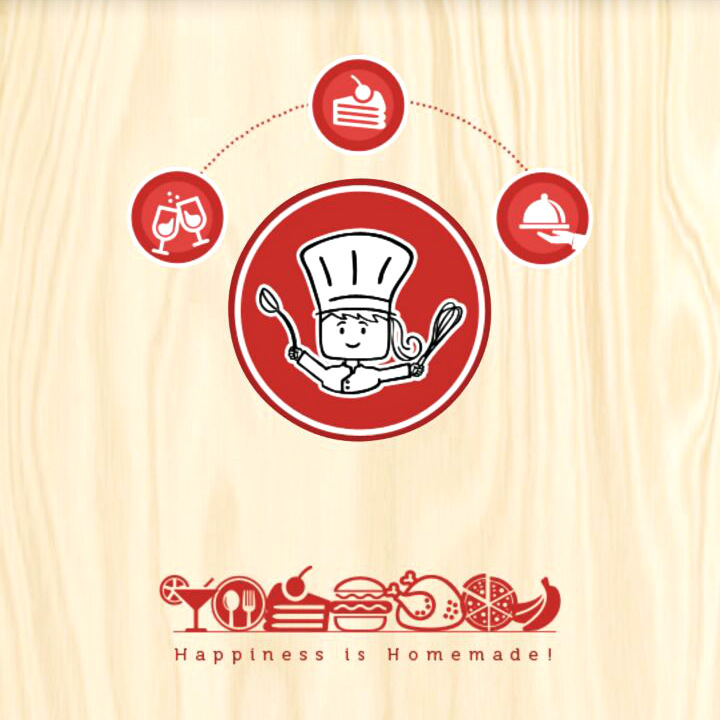 It helps you connect with chefs from your locality and neighbourhood who are experts in various cuisines. 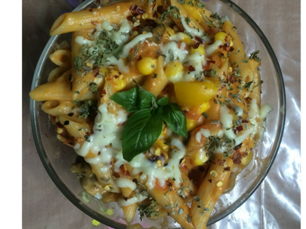 Food Cloud brings you home chefs who specialise in specific cuisines and will deliver freshly prepared meals.